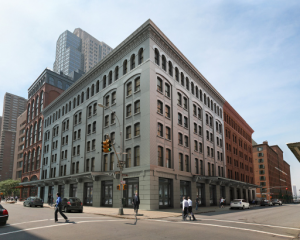 Taconic Investment Partners and certain funds managed by Oaktree Capital Management, a global investment firm with $77.9 billion in assets under management, have acquired 71 Laight St. from Arranz Acinas Group for $65 million. Plans for the site include the construction of a luxury, loft-style condo-minium designed by renowned architect Mor¬ris Adjmi. The acquisition also marks the first investment made by the Taconic New York City Investment Fund LP, an investment fund with $220 million in equity from Taconic and its institutional investors. When completed in 2014, 71 Laight St. will feature 34 high-end, loft-style residences ranging in size from approximately 1,900 to 5,400 square feet, including three sprawling penthouses. 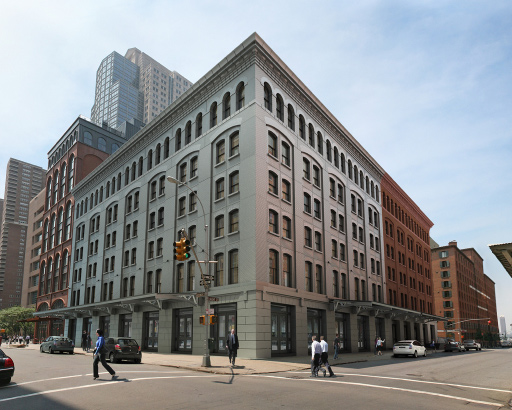 The building, located in the heart of Tribeca between Greenwich and Washington Streets, received approval from The Landmark Preservation Committee in 2009. It will be composed of an existing landmarked property once used as a tea and coffee warehouse, and a new ground-up building, designed as a photo negative image of the existing building. Peter Hausperg, chairman and CEO of East¬ern Consolidated, represented the seller, Arranz Acinas Group from Spain, in the transaction; Howard Shapiro of Greenberg Traurig acted as the buyer’s attorney; and Christopher Balestra, vice president of Taconic Investment Partners, represented Taconic and Oaktree Capital Man¬agement. Sales and marketing efforts at 71 Laight St. will be handled by Susan de França and her team at Douglas Elliman; David Wine of Oliver’s Realty Group has been retained to consult on the building’s design elements and marketing programs.